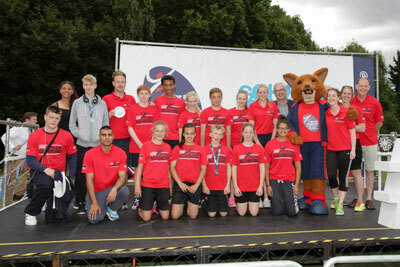 View results from recent London Youth Games events. Team Richmond finished third overall in the London Youth Games 2016. View reports for the competitions that took place during the games.